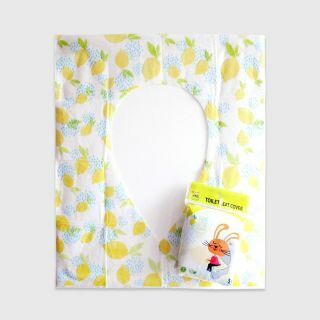 PEPPERMINT TOILET SEAT COVER (PEAR) 5 PCS. 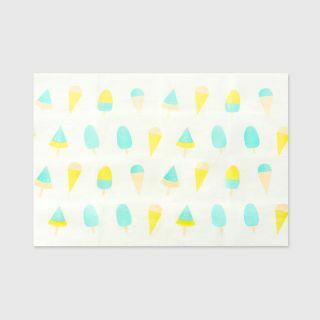 PEPPERMINT TOILET SEAT COVER (LEMON) 5 PCS. 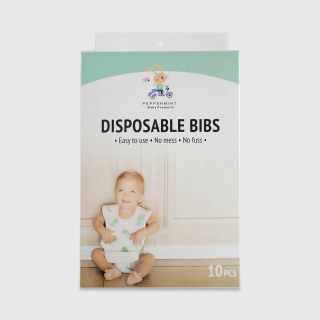 PEPPERMINT DISPOSABLE CHANGING PADS (POPSICLES) 25 PCS. 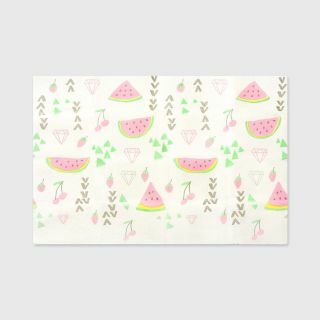 PEPPERMINT DISPOSABLE CHANGING PADS (WATERMELONS) 25 PCS. 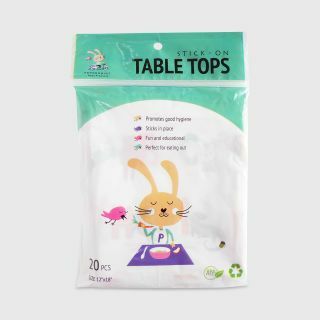 PEPPERMINT STICK ON TABLE TOPS (ABC) 20 PCS. 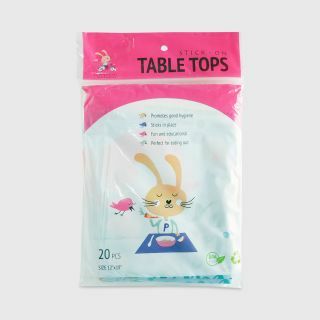 PEPPERMINT STICK ON TABLE TOPS (UNDER THE SEA) 20 PCS. 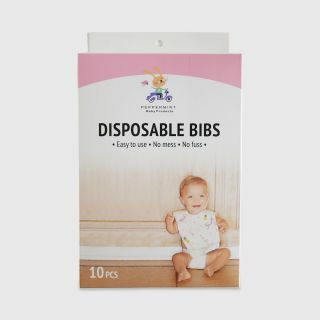 PEPPERMINT DISPOSABLE BIBS (FLAMINGO) 10 PCS. 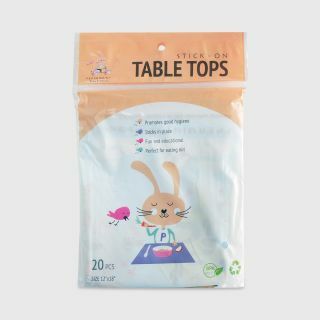 PEPPERMINT STICK ON TABLE TOPS (WORLD ATLAS) 20 PCS. 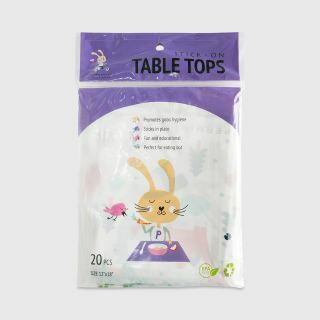 PEPPERMINT STICK ON TABLE TOPS (DINOSAUR) 20 PCS.